Support Migrants and Deportees in Tijuana! 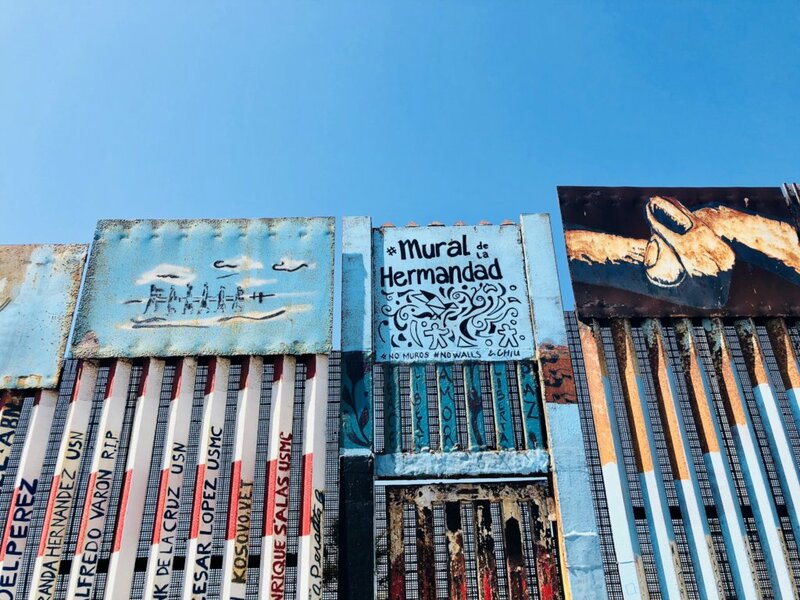 For many years, Tijuana's small but mighty network of civil society organizations have been welcoming migrants and deportees to ensure their basic needs are met. Now they are seeking long-term solutions to integrate these individuals into the Tijuana community and set them up for long-term life success. 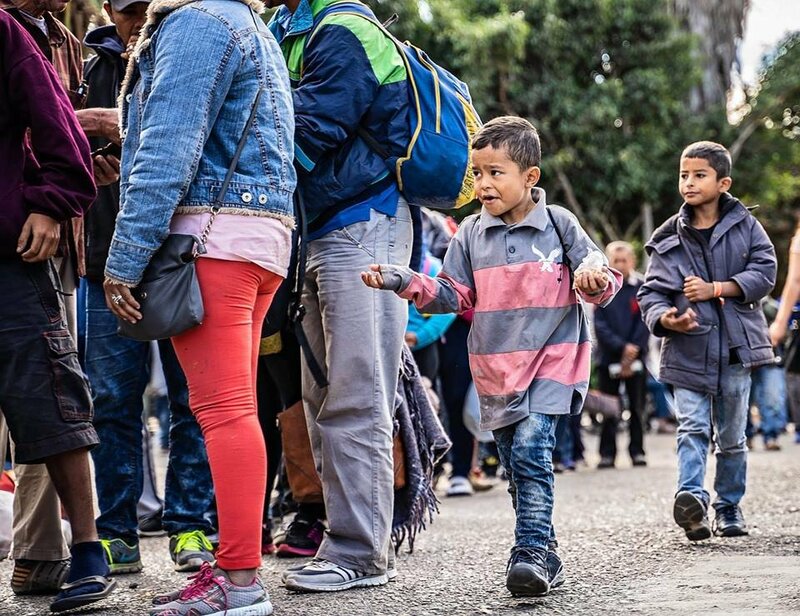 Through a gift to this project you can help to provide shelter, food, medicine, psychological support and legal services to the growing population of migrants and deportees in Tijuana. 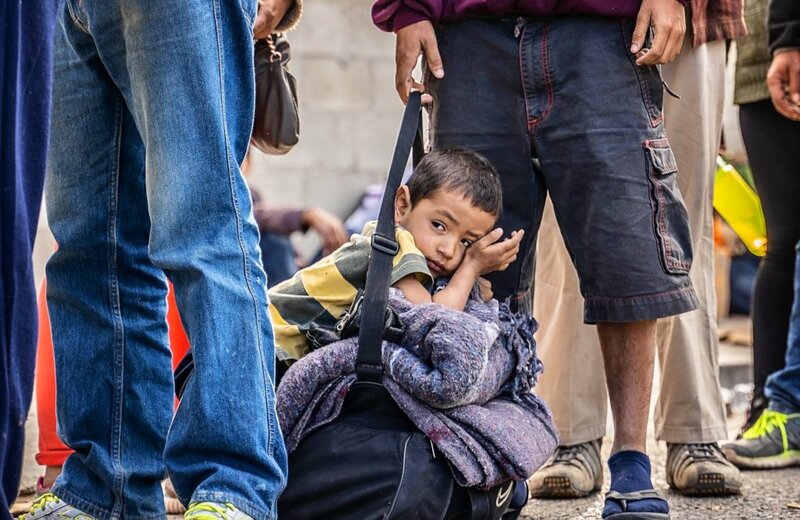 There are currently 5,851 Central Americans who have recently arrived in Tijuana, 1,023 of whom are children. For many of these people, the journey has been a long and arduous one. 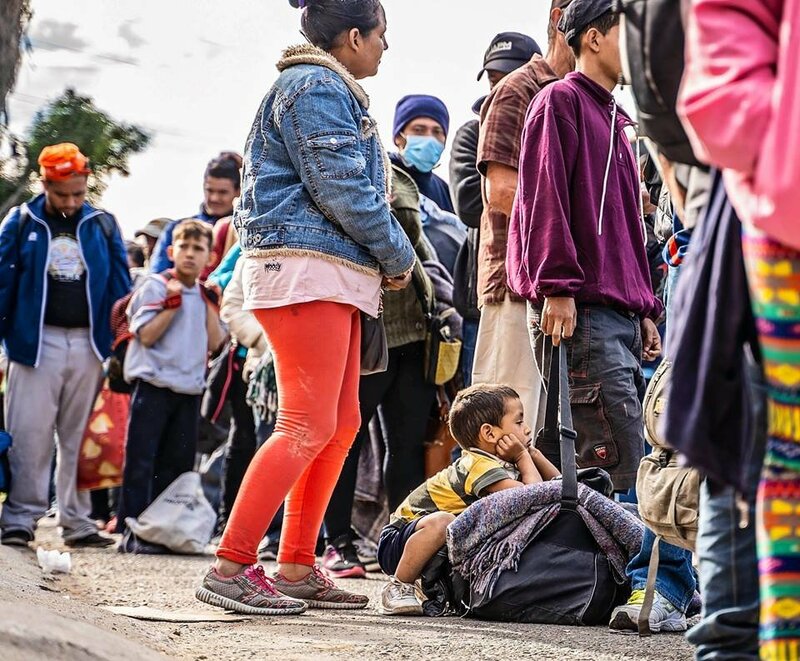 This is the situation that hundreds of people have found themselves in, fleeing violence or persecution and running out of resources before securing a chance at asylum. These individuals and families are currently living in makeshift shelters and are desperately in need of basic services and resources. 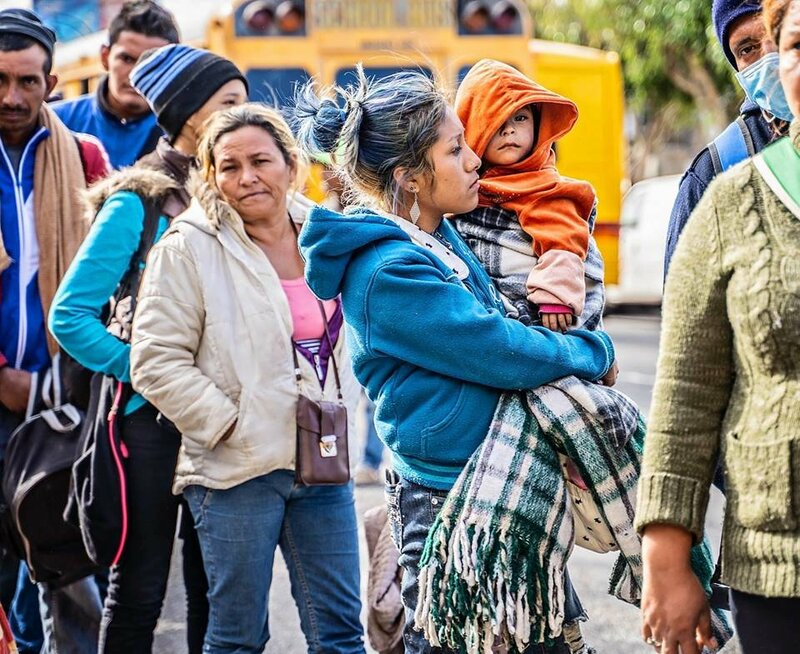 ICF is accepting donations to support grassroots organizations in Tijuana that provide shelter, food, medicine, psychological support and legal services to the growing population of migrants and deportees arriving in the city. The project will provide quality pro bono legal services to children, women, and men struggling to be free from conflict, abuse, trafficking, persecution, and torture. Such as basic needs like: shelter, food, medicine and psychological support.